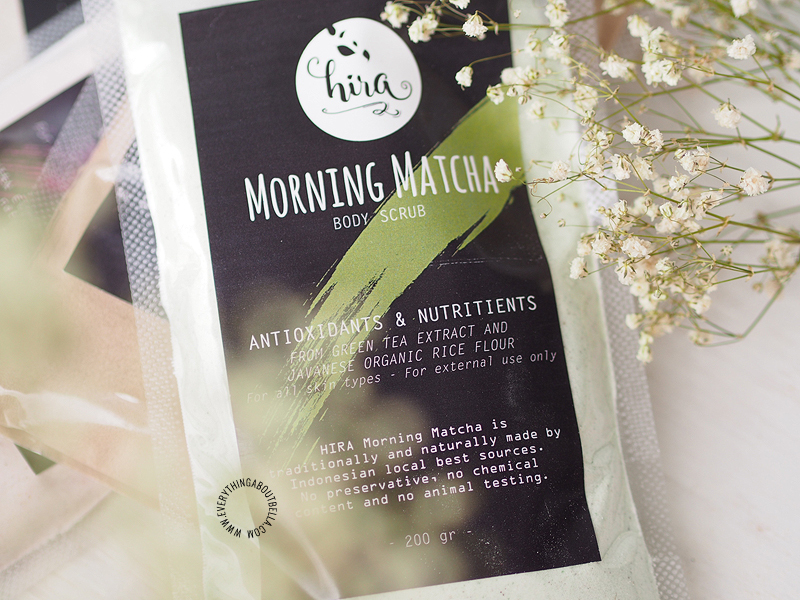 HIRA Organic is made traditionally and naturally with Indonesian local best sources, using no preservatives, no chemical content, and no animal testing. 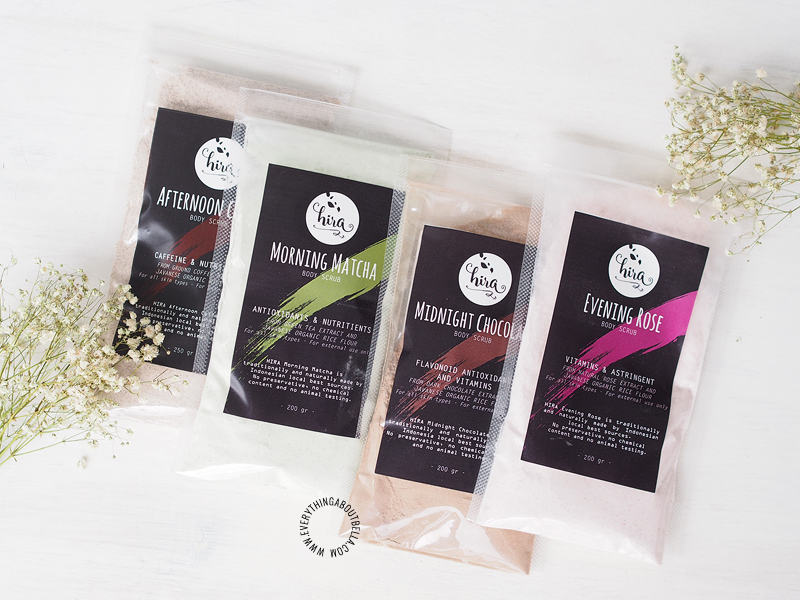 Main ingredient used in these body scrub is Javanese Organic Rice Flour. 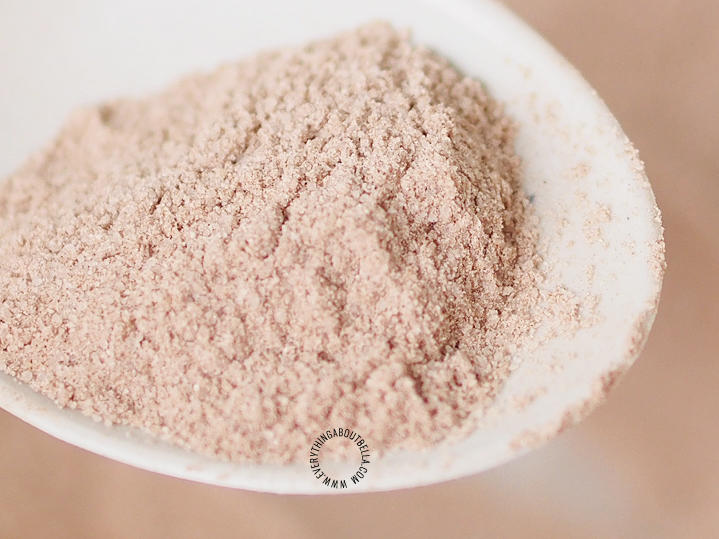 Natural exfoliator from Javanese organic rice flour helps to get rid of dead skin cells, revive the dullness, even out skin tone, and reduce wrinkles. Antioxidants loaded in green tea helps to firm and tighten your skin, reduce the signs of skin aging, and the appearance of scar and inflammation. Catechins content also helps to kill bacteria and inhibit viruses on your skin. The delicious smell of green tea will soothe your mind and relax your body. 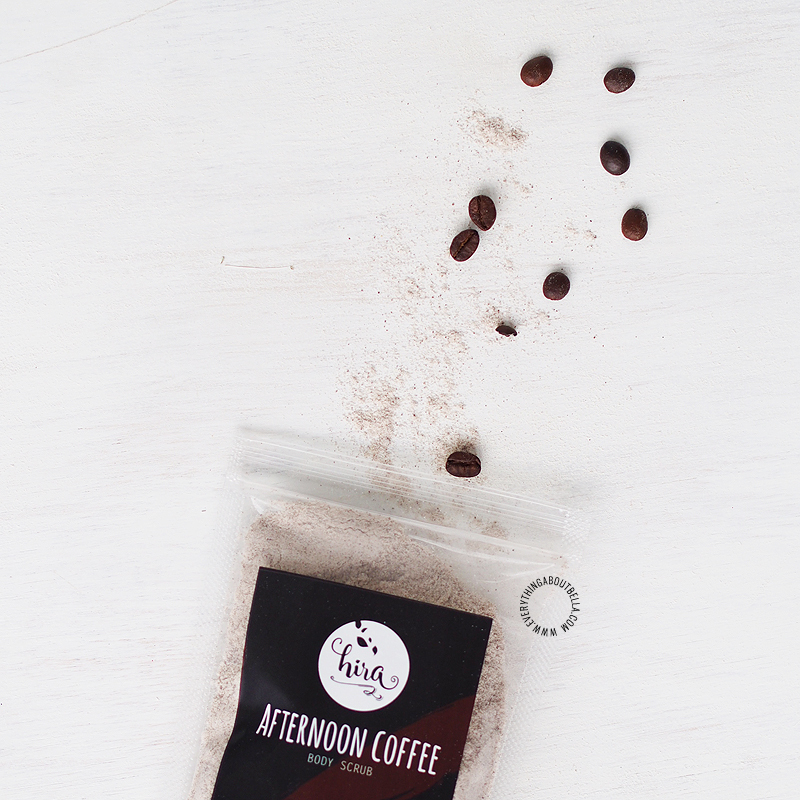 Caffeine in coffee is known for its rich source of antioxidants to brighten, nourish, moisturize, tighten, and hydrate your lovely body, as well as protecting your skin against harsh sun rays. 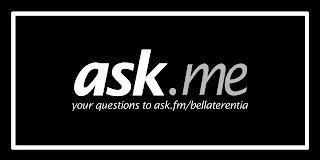 It also helps to fight premature skin aging such as wrinkles, sunspots, and fine lines. The strong and delicious coffee aromatic will energize your day. Roses are popular since ancient Greeks and Romans for being a great bath companion. 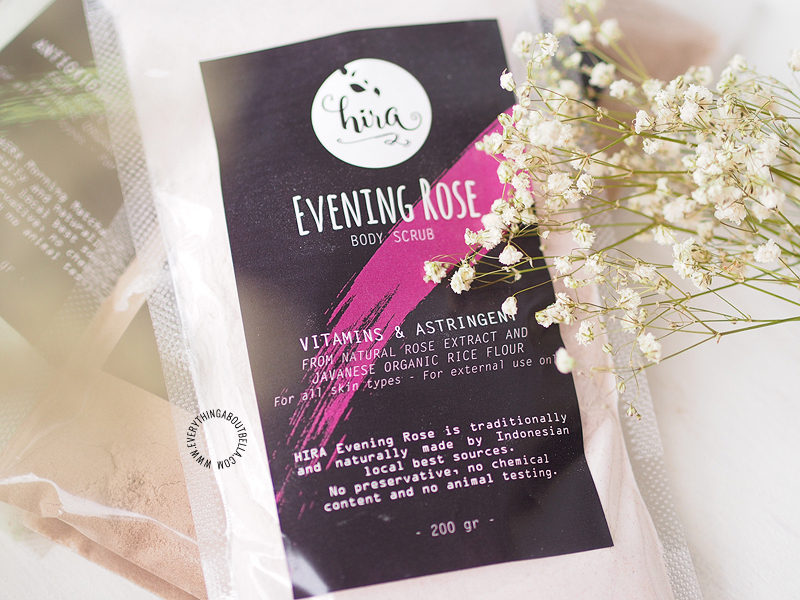 The luxurious bath time with roses will rejuvenate, nourish, soften and moisturize your skin as the effect of a complex array of vitamins, minerals, and antioxidants contained in roses extract. It also contains antibacterial and natural astringent to protect and soothe your body. The exclusive smell of roses will calm and relax you. 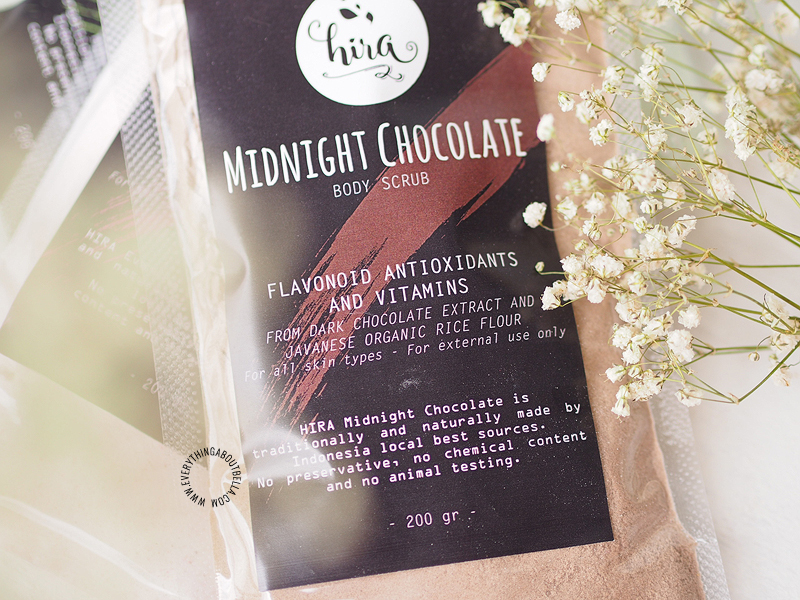 Dark chocolate contains vitamins A, B12, B-complex, C, D, E, and flavonoid antioxidants which help to hydrate, rejuvenate, lift, and tone your lovable skin. The luxurious cocoa aromatic will indulge your mind and stimulate the production of serotonin and endorphins to elevate your mood. How to use: Mix HIRA body scrub with warm water to get the paste, wet body with water (or olive oil for better result), apply the paste and massage circularly, dry for 5-10 minutes, rinse and get clean. Get ready for rejuvenated and soft skin afterwards. 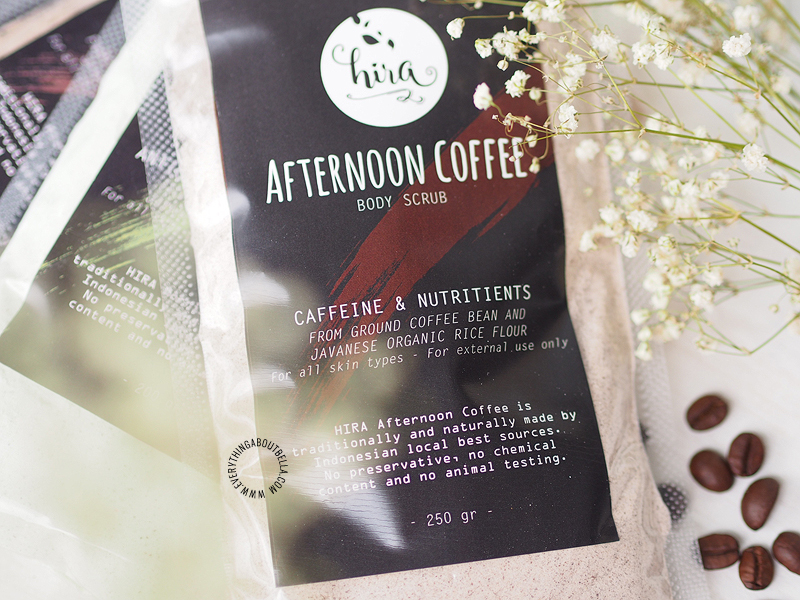 The texture of HIRA Body Scrub is rather fine since the main ingredient is fine flour rice rather than the bigger chunks of sugar or grounded coffee. I do recommend to mix olive oil onto the mix or slather some directly to your body before your apply this body scrub. Not only it makes it a little easier to spread, it makes the body scrub less harsh on the skin, as well as moisturizes so well for that soft and smooth skin. Once everything is dry on my skin, I go back and exfoliate slowly again in circular motion, especially taking more attention to my problem skin areas, such as the elbow, knee, heels, and the shoulder. I try to do this routine at least twice a week. 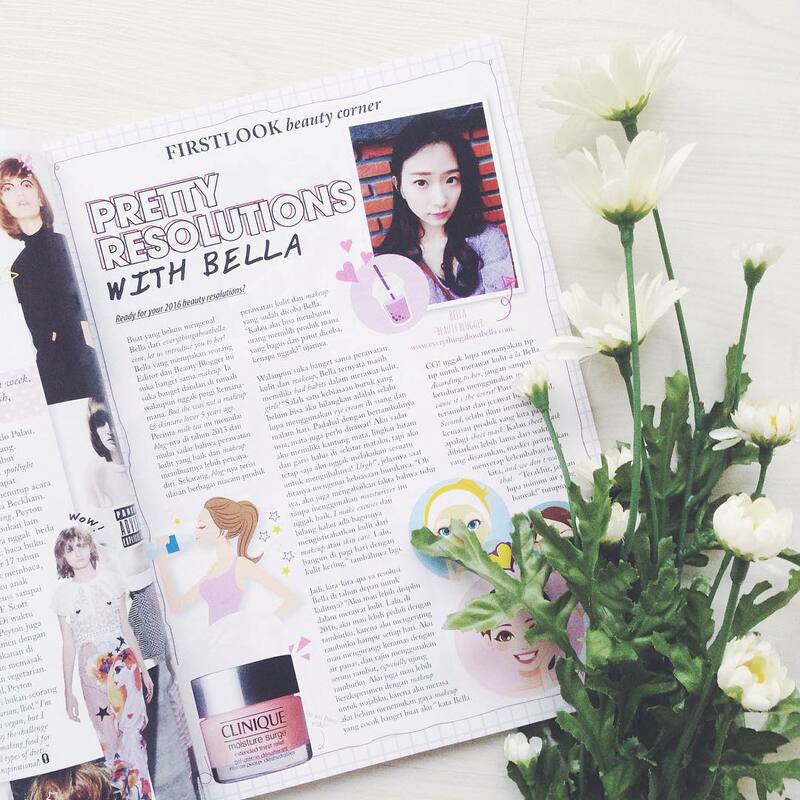 Goodbye dead skin cells, hello soft skin! It's always a hard decision to make when it comes to choosing one between these four variants. I usually go with Morning Matcha or Evening Rose when I want to relax my body because they have this soothing aromatic smell. Well, matcha and roses are always my thing so these are definitely my ultimate favorite! Afternoon Coffee is always good when I am feeling uninspired and tired. When I am having a bad day? Midnight Chocolate is my go-to choice because choco never fail to cheers me up. Overall I would rate Hira Body Scrub a 4 out of 5.I really like them as they do a great job exfoliating dead skin cells and evening out the skintone. It's just missing one point, I would love if it includes more moisturizing properties, for example natural oils, just so I can achieve silky smooth skin in one step in a bag, However, considering how affordable these are, I think they are worth the try! 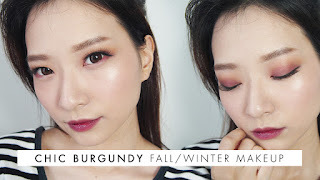 What is your weekly body care routine?